The Big Bang Theory is reportedly ending because its biggest breakout star did not want to be tied down for two more years—even as each member of the original cast was offered more than $50 million to stay. 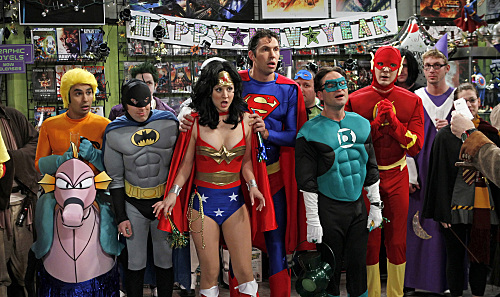 With The Big Bang Theory coming to a close next year, its cast is about to experience a big bang of their own. (Sorry.) The show’s original actors have called this series home for more than a decade, and saying goodbye will almost certainly be a major adjustment. But one cast member was reportedly very ready to leave—so ready, in fact, that he turned down more than $50 million to stay for two more seasons, catalyzing the show’s cancellation. 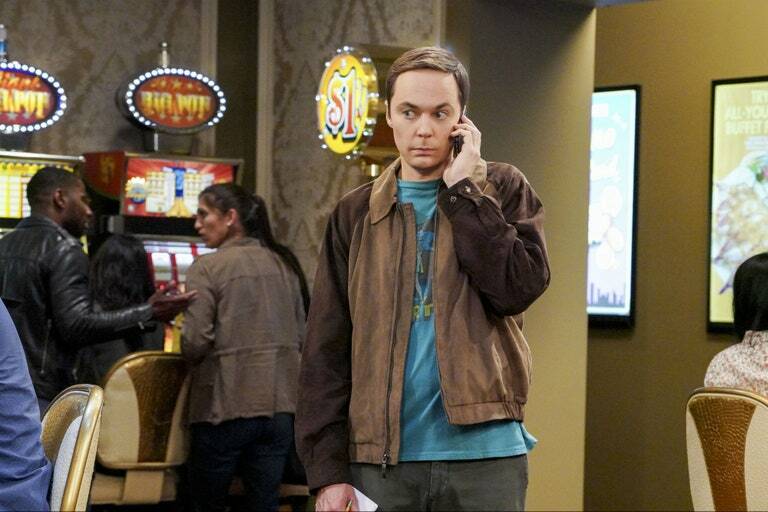 After all, what would Big Bang be without its biggest breakout star, Jim Parsons? According to Entertainment Weekly, CBS tried to secure the sitcom’s original cast members—Parsons, Kaley Cuoco, Johnny Galecki, Kunal Nayyar, and Simon Helberg—for two more years, with a deal that would have nabbed each actor $50 million including profits. CBS Entertainment President Kelly Kahl told reporters earlier this month that the network was trying to renew the show, saying, “We don’t believe it’s the final year.” Parsons, however, was apparently ready to move on—an understandable desire for anyone who’s played the same character for 12 years. A representative for Parsons did not immediately respond to V.F.’s request for comment. The 12th and final season premieres September 24, and will conclude next May. That show is one of the best I've ever seen, and it gave me a whole lot of laughs. The novelty wore off after season 2 here. Also its hard to watch when you have 3 ad breaks of 4 minutes long each in a so called 30 minute programme which is just 16 minutes when you figure in all the ads and opening and closing songs. Ad breaks are so long and so numerous, that you forgot what is going on in the show if anything. Totally agree Rodeo. My husband and I have watched it from the beginning. We've seen re-runs of re-runs too and still laugh out loud each time we watch regardless of how many times we've seen an episode. Such a great show. We will really miss this one. and so did she. She added extentions as the show progressed. It's a one trick pony. It's literally as bad as someone standing on a piano and jumping on the same key for 12 straight years. Opinions - what are they like? Oh yeah, they're like assholes because everyone's got them. Can't say I was an avid fan but I got a kick out of it from time to time. I know most people loved Penny but I liked bossy Bernadette best, and Amy. Hopefully that elevator will get fixed if it hasn't recently been fixed. well dang. it was fun while it lasted! Its been a great show over the years ... I damn near wet myself laughing when Sheldon hid in the sofa dressed as a zombie! I still enjoy it now, but more due to the fact that its like catching up with old friends ... can't remember the last episode I watched that really had me laughing, it been a couple of season at least. One thing my missus and I always debate is whether the guys in the show could actually get with ladies that stunning in real life? Maybe I'm being shallow, but I have my doubts! I worked on this show and they run a TIGHT SHIP! they had a good run and the show never jumped the shark. ...I donno,....the idea of caricaturising geeks is, I would say,...not a very inventive idea, doesn't take a whole lot of imagination, and the show aimed for quite a few cheap laughs doing that. However, some of it was quite.....*watchable*, and even fun, too!